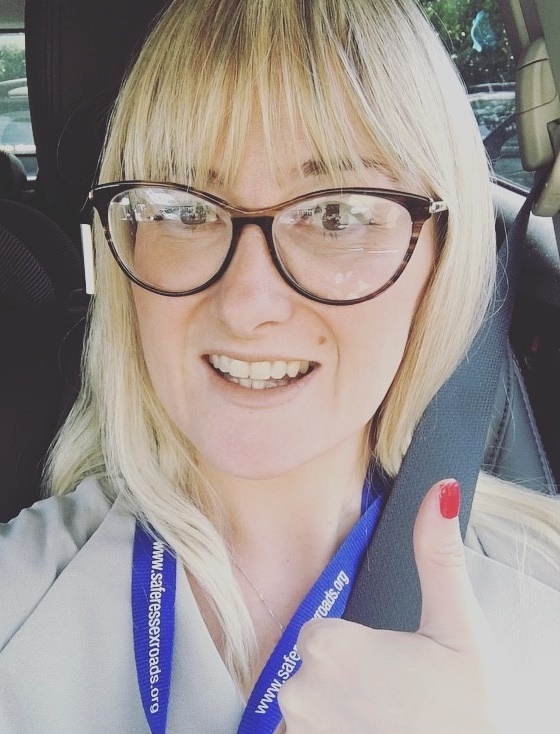 The Safer Essex Roads Partnership is supporting My Red Thumb Day (10 May), by encouraging road-users to post selfies of their red thumbs on Facebook. 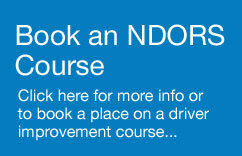 The national campaign day aims to reduce road collisions by encouraging as many people as possible to stop using their mobile phone while driving. “Drivers are four times more likely to crash when using a mobile phone whist driving, yet we still see drivers continue to text, phone, tweet and even take photos while driving. “By painting your thumb nail red or wearing a red thumb ring you’ll realise how many times you’re tempted to pick up your phone while driving. “Drivers who are distracted by their phone risk a collision with potentially fatal consequences which could change their life, and the lives of others, forever. “Your reaction time is likely to be slower, you’re more likely to drift across lanes and you’re less aware of what’s going on around you. This year’s campaign includes a new road safety video featuring emergency doctor Clare Bosanko, who flies with the Devon Air Ambulance. In the video Clare describes her personal experience of attending a road traffic collision where she witnessed the devastation left from a car crash where a driver was distracted by their mobile phone. 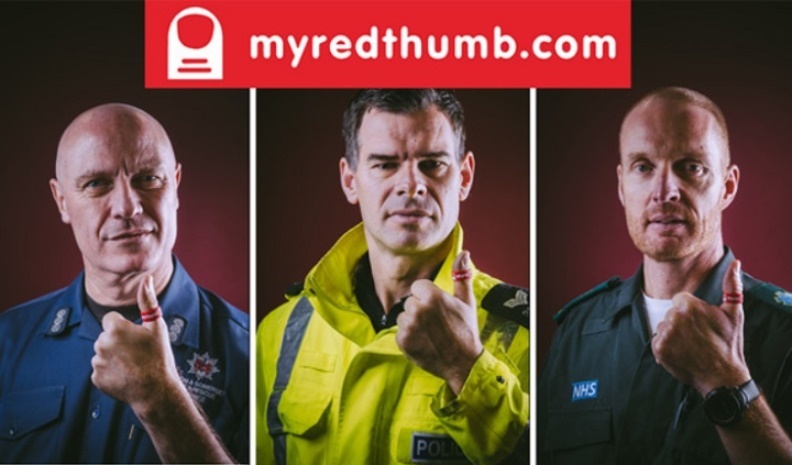 For more information on the campaign visit the My Red Thumb website or post your selfie on the SERP Facebook page.